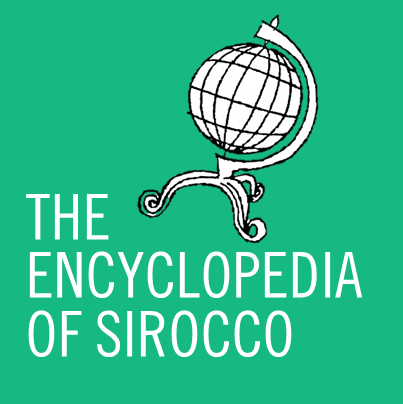 Copthorne, WE, Aug 1 – Weymouth has joined Sirocco as its seventh province, despite not being actual physical territory. The Siroccan claim on the fictional planet of Micras was accepted at 5:25pm NZST last night, although news has only just reached Alston on the successful claim. Premier Anderson is understood to be delighted at the acquisition of the new province, and already thoughts are being given to elevating Weymouth to the same status as Sirocco has now. August 1 has henceforth been designated as “Weymouth Day”.